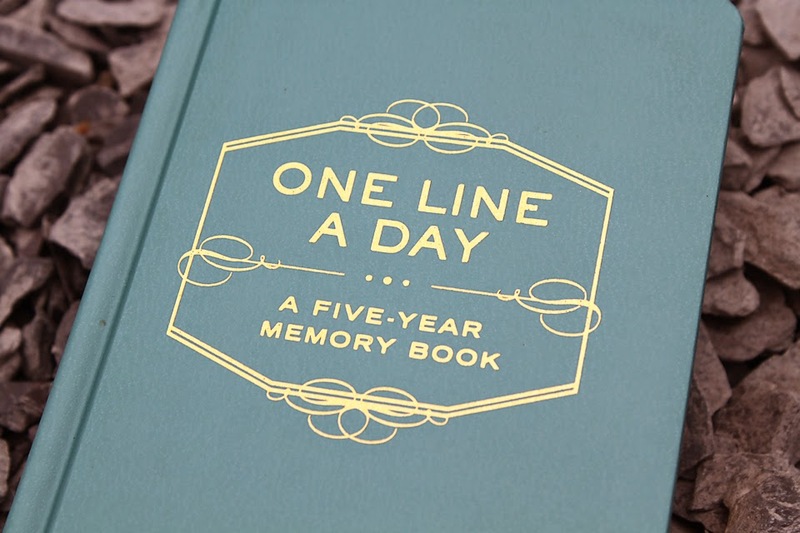 Nilla Forever: One line a day, 5 year memory book. 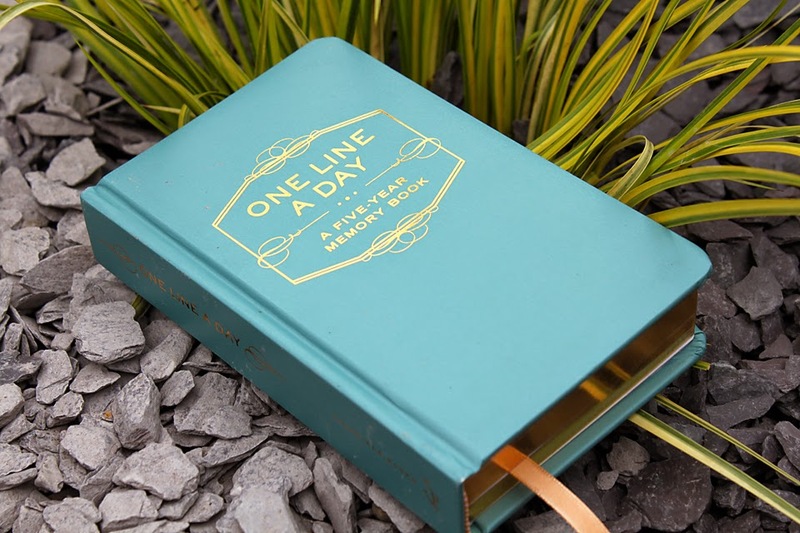 Every year on January the 1st, I write in a brand new diary. 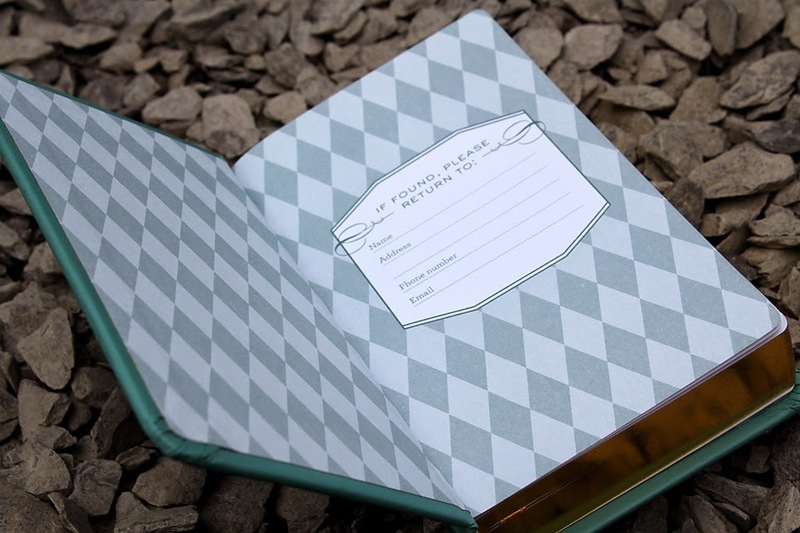 Unfortunately, by the 5th of January I've completely forgotten about said diary and it all goes to pot. I always end up wishing I had kept up with it so that I can look back at all of the great memories I've made. It happens every single year and even though I know exactly how much I will regret it, I never keep motivated enough to continue. Then a couple of weeks back, noticed some friends on Facebook doing a 100 days happy tag. As much as I think it's a great idea, some things that make me happy may not be posts I want to share with everybody on Facebook. So, I set out on an online journey for a book that I could fill in daily with happy memories every day. This is when I discovered the new love of my life, my one line a day, 5 year memory book. 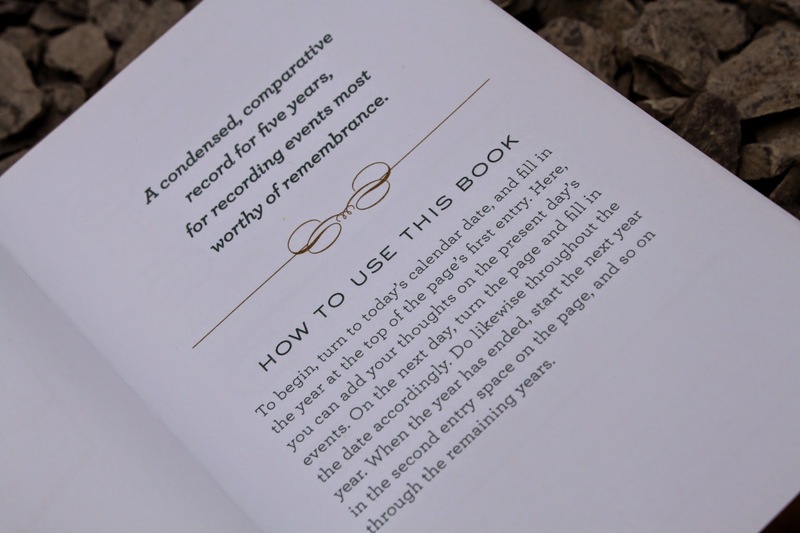 The great thing about this memory book is that you can start anywhere. You really don't need to begin on the 1st of January. 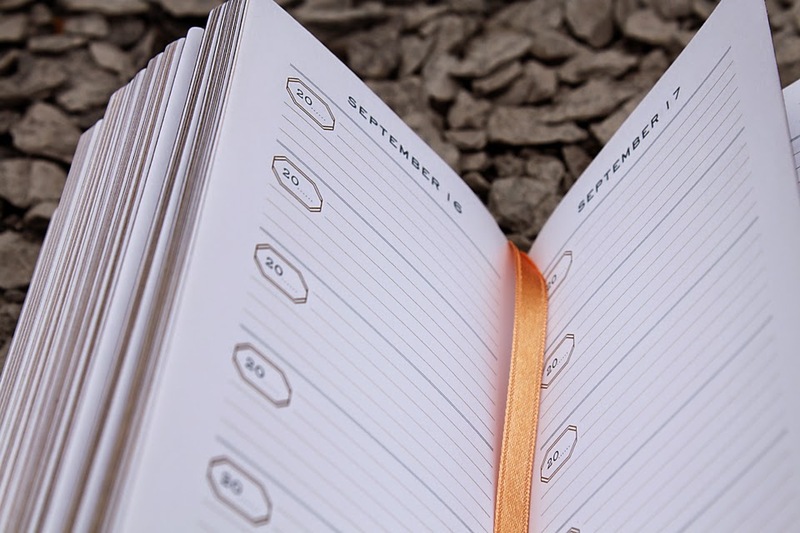 You simply write a line every day about something that makes you happy. I really hope I manage to keep up with it, as it would be an awesome thing to keep and look back on after I've completed the first 5 years. Looking back on my life now, there have been so many amazing memories in my life that would be awesome to run back and read how I felt at that moment. I guess it's something that you could sit and read when you're feeling down in the dumps and it'll remind you of all of the amazing things in your life, no matter how big or small. :) I was so happy when I found it. Started using it last night! Where did you find this book? I would love to get something like this.